Description CARFAX One-Owner. Clean CARFAX. 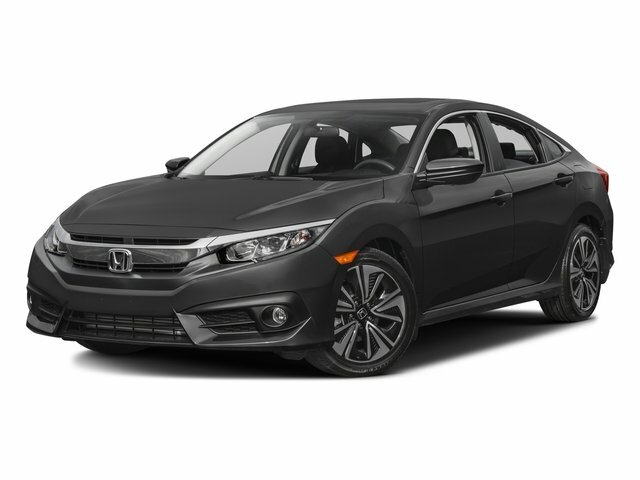 Lunar Silver Metallic 2016 Honda Civic EX-T FWD CVT 1.5L I-4 DI DOHC Turbocharged Civic EX-T, 1.5L I-4 DI DOHC Turbocharged, CVT, Black/Gray w/Cloth Seat Trim.